Brasstown Bald, Georgia. Did a quick ride up this morning. 45° F at the house and temps were near 34° F in the mountains. The heated grips on the new bike are great. Met all the traffic headed north as I was returning to the south. 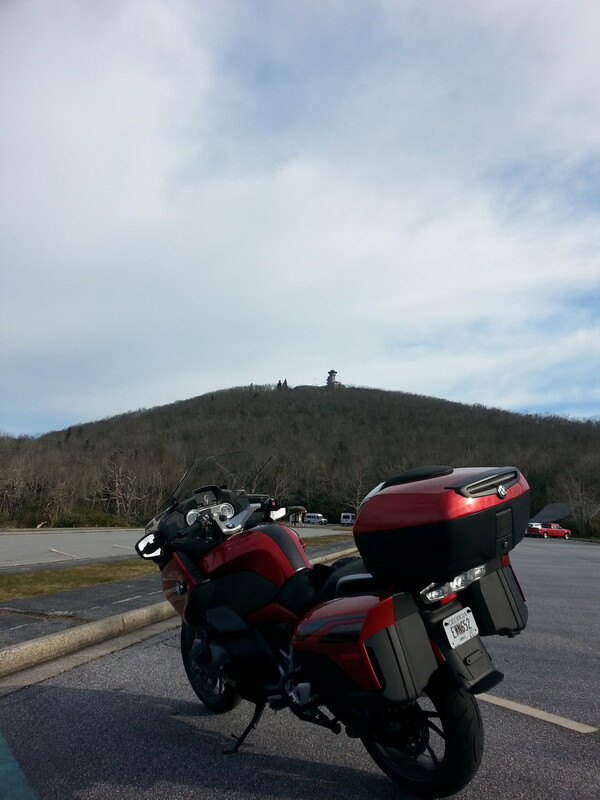 Nothing held me up on the ride covering GA 384, GA 17, GA 75 (went to Helen back,) GA 75A, GA 348, and GA 180. What a BLAST on my new RT!